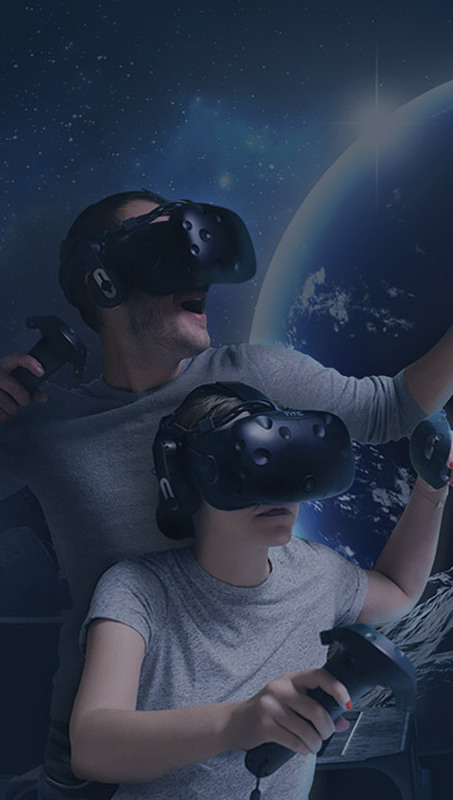 Virtual Room was born in 2016 with a clear vision : offering original and mind-blowing team-based VR adventures to everyone. Already envisioning the potential of this new technology in the near future, the first experience is eventually crafted by our game studio in February 2017 after almost a year of development. Having a great pool of various talents within its founding team, Virtual Room is a unique combination of location-based entertainment operations and 3D creation skills. Steadily expanding, Virtual Room team is always looking to meet and connect with people for any project opportunities. A unique and mind-blowing experience crafted by great people !